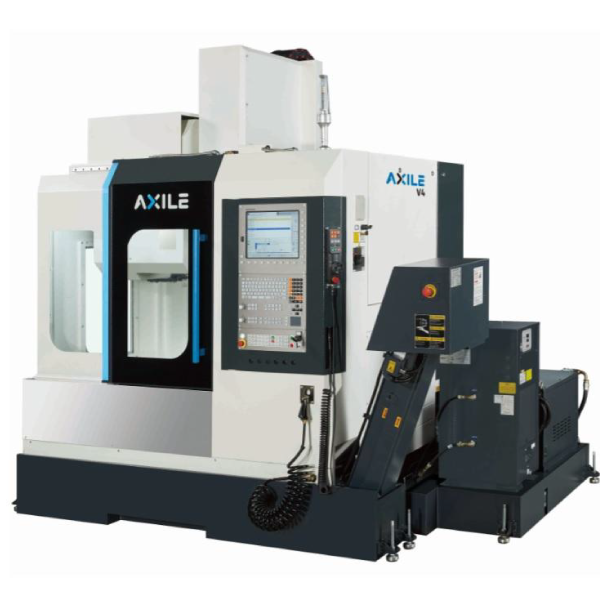 The V series high-speed machining center provides Die / Mold solution for high precise machining capability is realized by high spindle speed, fast acceleration/deceleration, and precision contour feed control. Machine frame is analyzed with FEM system to ensure the optimum machine stability. V combines the maximum productivity with reasonable investment.